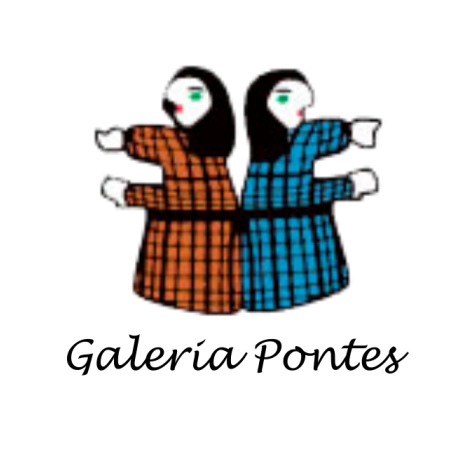 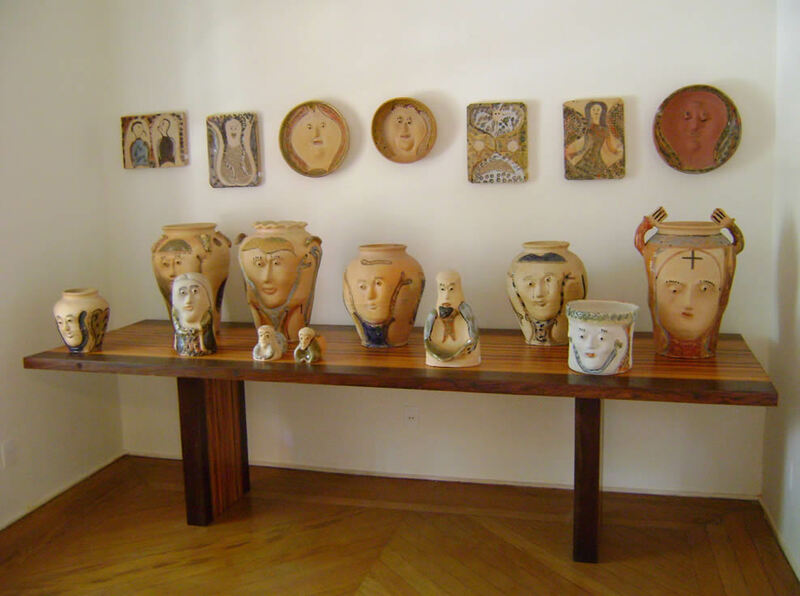 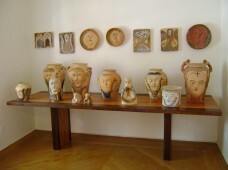 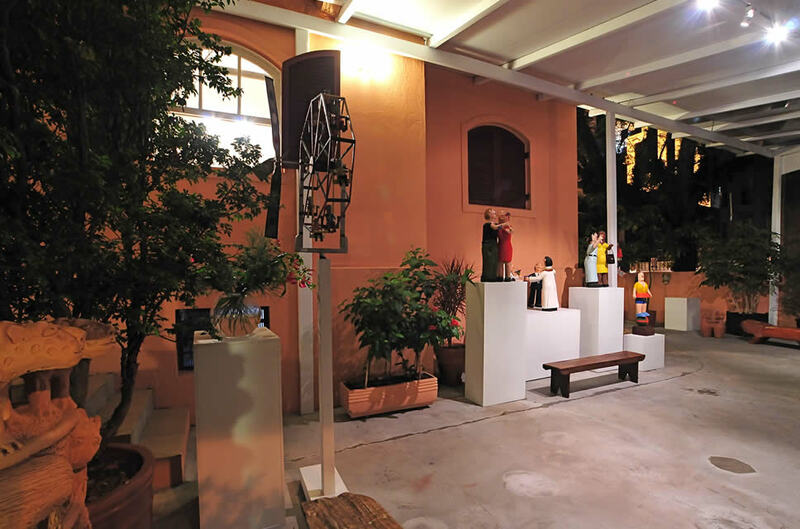 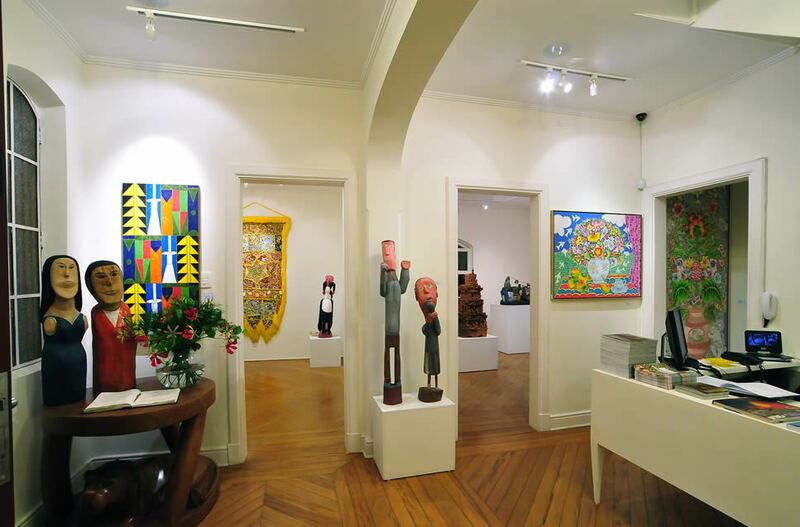 “The recently opened Galeria Pontes is exclusively dedicated to folk art. It is the result of the loving sunny outlook of Edna Matosinho de Pontes, who travelled all over Brazil in search of pieces that inventively expressed the magic of Brazilian people and the force of our nature. 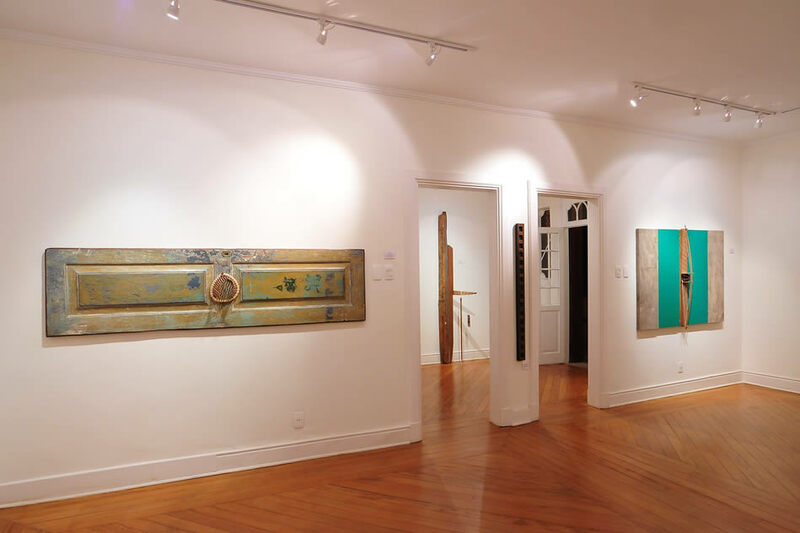 Fábio Magalhães – Museologist, Art Critic and Curator of the Galeria Pontes Inaugural Exhibition, “A Sunny Look”. Galeria Pontes, opened in September 2008, located in São Paulo and currently works only as virtual gallery. 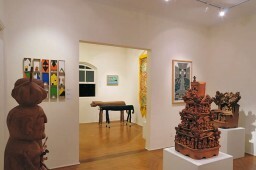 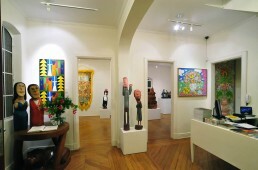 In its collection are works of GFO, Mestre Eudócio, Maurino de Araujo, Antonio Julião, Poteiro, Bajado, Waldomiro de Deus, Tota, Adir Sodré, Miguel dos Santos, Sil and other significant names of contemporary Brazilian popular art.